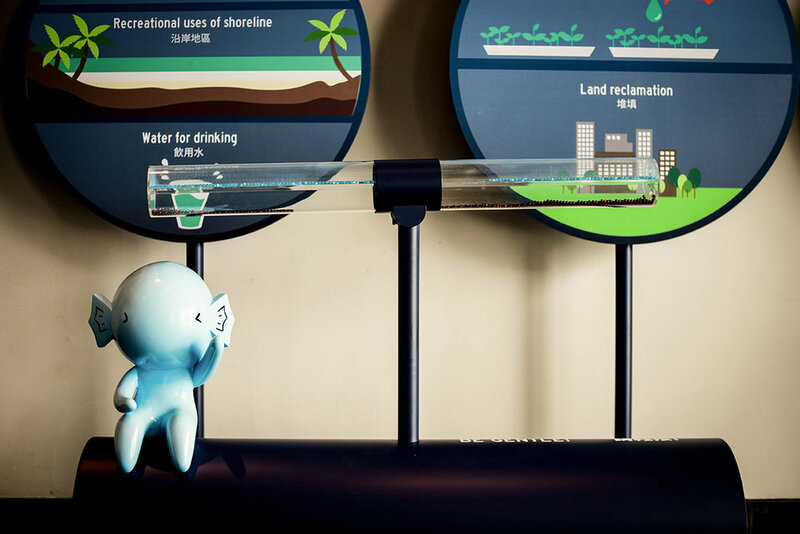 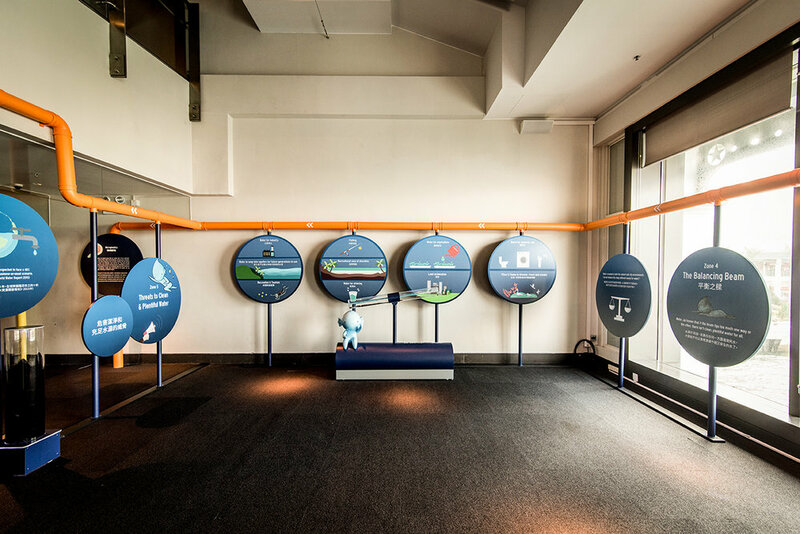 “Water in the Balance – A Journey” exhibition is a collaboration developed by Ocean Recovery Alliance, designed by One Bite Design Studio and funded by the Hong Kong Jockey Club Charities Trust. 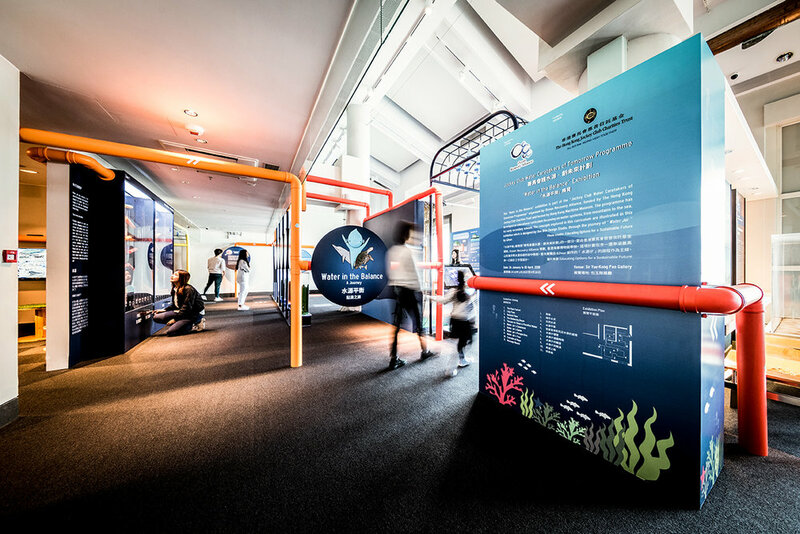 It is now open at the Hong Kong Maritime Museum 香港海事博物館 in Central Waterfront, Hong Kong. 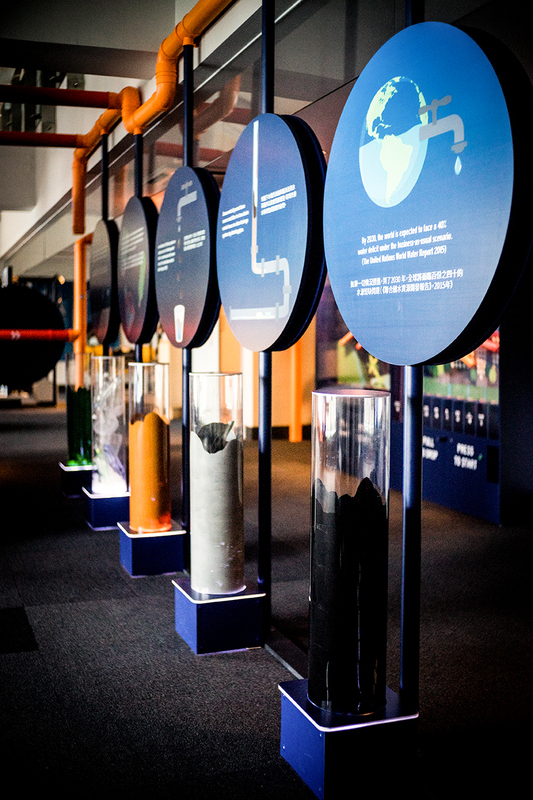 Taking the elements of water pipes - modularity, connectivity and directional – the exhibition design utilises colourful water pipes as the main curation tool around the exhibition area. 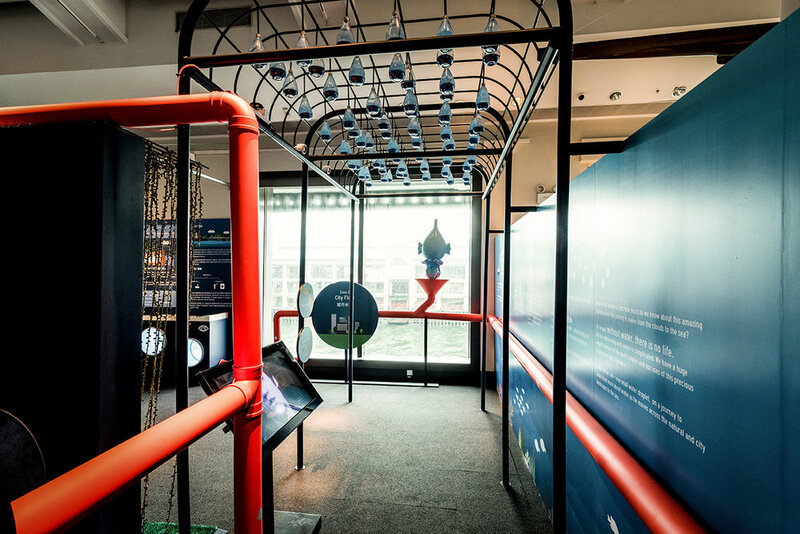 The modularity of water pipe also means that the exhibition could be relocated to another venue after its 3-months presence at the Hong Kong Maritime Museum.